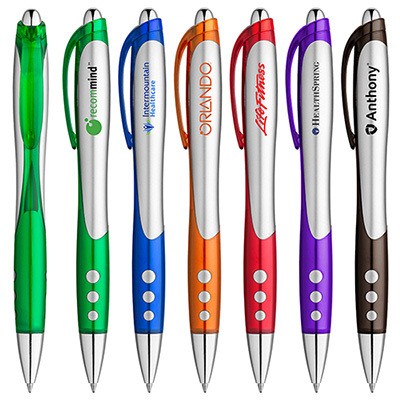 Spread awareness with the promotional Mosaic Metallic Stylus Ballpoint Pen! 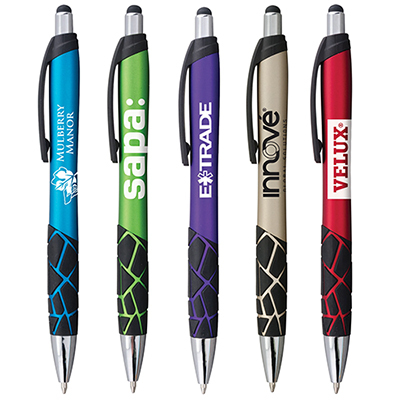 Get the word about your brand or a cause with the promotional Mosaic Metallic Stylus Ballpoint Pen! 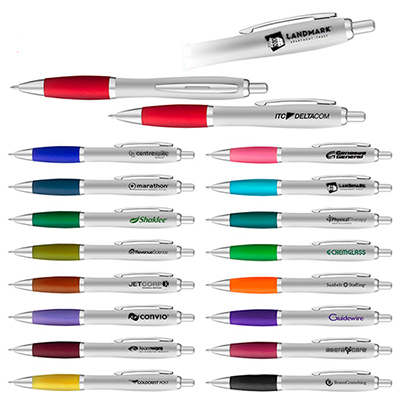 Recipients would be delighted to receive this handy giveaway that’s functional and stylish. 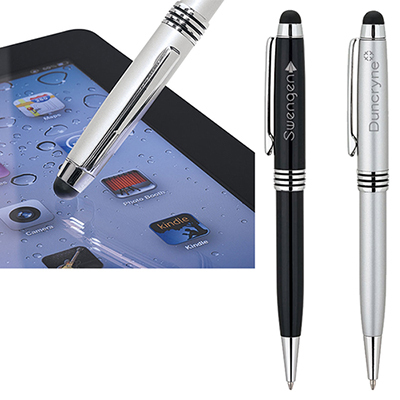 Featuring an ergonomic shape and a jumbo barrel, this pen elucidates what comfort writing is. Get started on your order right away! 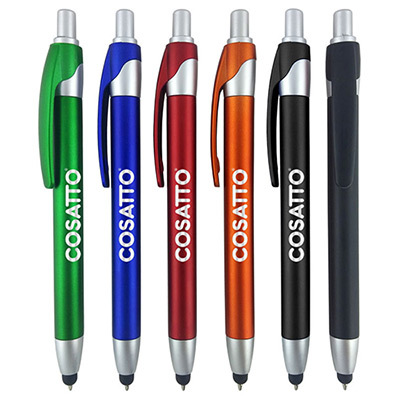 Fashion colors and a unique grip make pen stand out!